Our Vision – to be the model of an all-round education through our innovative teaching and learning. Help develop leadership qualities to prepare our students to assume leadership roles as valued citizens. We pride ourselves in creating an academic and holistic educational program designed to meet and exceed national standards for preschool and kindergarten readiness to effectively prepare our students to become competent lifelong learners. Mission: "Nurturing Creative & Innovative Young Leaders"
Our Mission - to nurture students with the knowledge, competencies, skills and positive attitudes for life in a global community and inspire them to become intellectually vibrant, creative, innovative, compassionate and responsible individuals. Aman Ceria provides a strong foundation that encompasses cultural, social, aesthetic, and physical development of our students. Methodologies to meet intellectual, moral, social, emotional, and physical needs of children. Academically focused curricula for pre-school education adopting varieties of teaching methods for learning success. 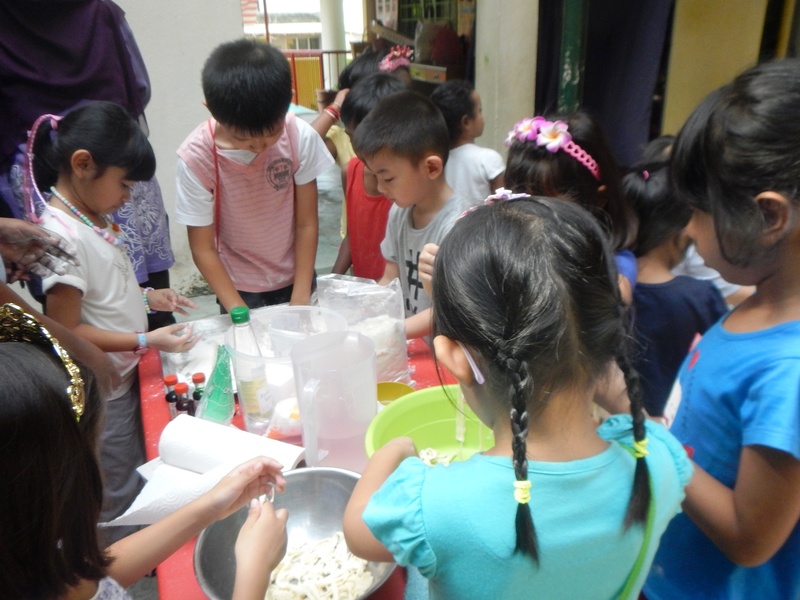 Nurturing and a stress-free environment, for children to learn and grow. Child-centered curriculums that supports and facilitates children's own learning, following their natural curiosities, interests and passions. Enable children to grow as confident, self-reliance individuals. Respect each child's unique interests, experiences, abilities and needs. Impact and inspire, intellectual and integrity, life-long learners . Achieve educational goals through multiple learning both within and beyond the classroom. Philosophy: "Developing the Whole Child"
Our philosophy ensures the development of the 'whole child' – academically, socially and emotionally. Providing a stimulating and wholesome learning environment that caters to their needs and interests. Every child is given the opportunity to be nurtured towards his/her highest potential. • Children's safety , emotional and mental well-being is protected and nurtured. • Children know their limits and boundaries of acceptable behaviour. • Children grow as confident, self-reliance individuals. 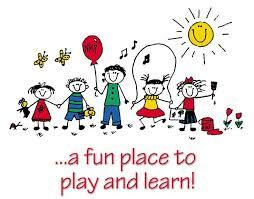 • Children play and learn alongside with others. • Children are encourage to develop resilience and knowledge. • Children discover different ways to be creative and expressive. "I sent my daughter, Sophea Azlyle Ariff 3 years old, to Aman Ceria after my daughter was beginning to dislike the previous nursery. We chose to try out Aman Ceria as my youngest sister, now age 17, was a student there. My daughter now enjoys going to school. We are happy as she has learned so much at Aman Ceria. She surprises us each week with new things she learned, like ballet and the handiworks she brings home."